Wow, I’m fascinated by this movie. I think I like Danish films, though my experience is definitely limited. 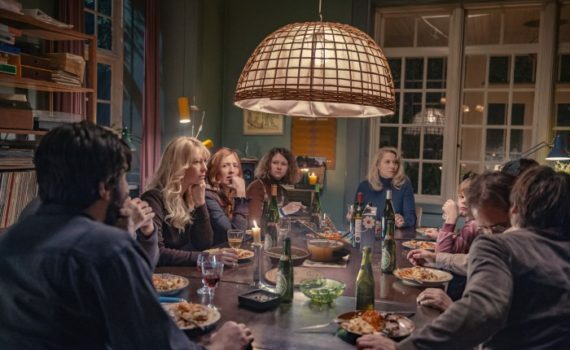 I don’t know, there’s just a mood and an energy from the few Danish dramas I have seen that I really appreciate, an angst that I want to understand. As far as this film goes, I’m curious about the commune, the story, the relationships, and how it’ll all work out. I’m in.